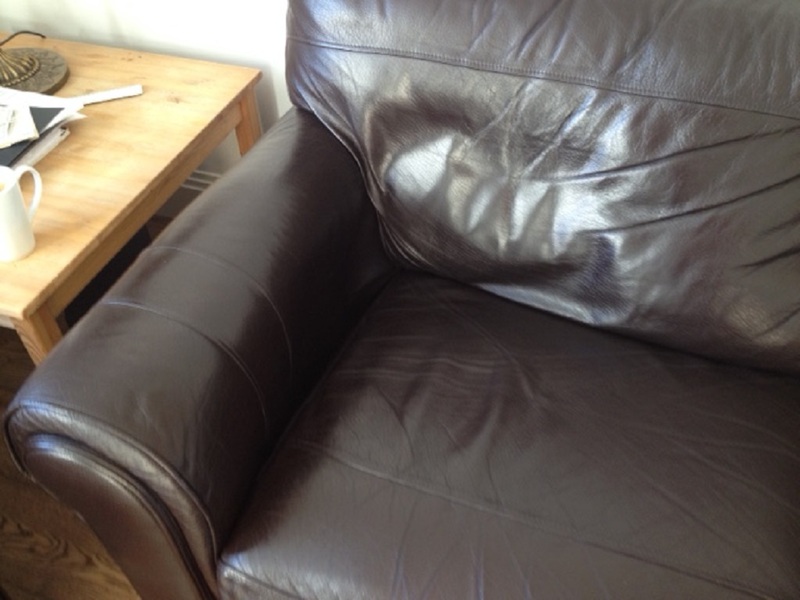 This month saw some upholstery repairs that needed doing at a home in Epping. 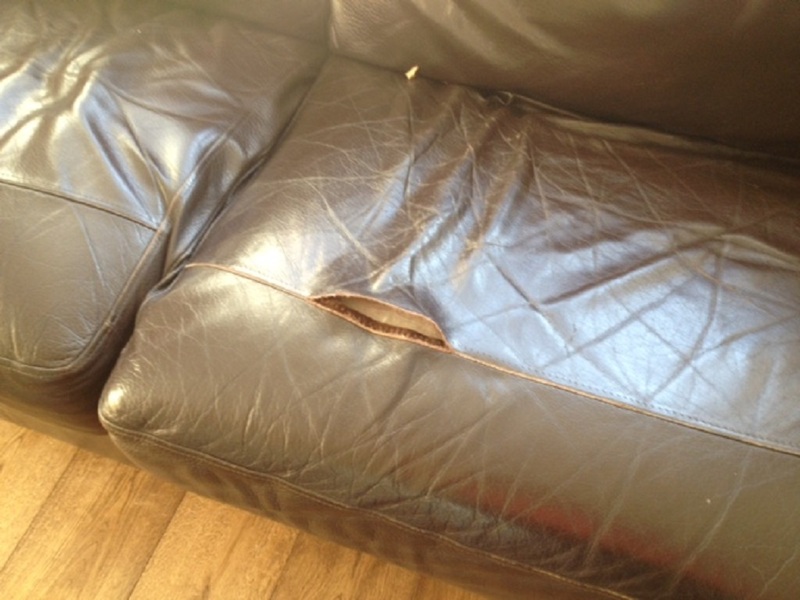 The stitching had come undone on the seam of the cushions and the cushion interiors had collapsed and needed replacing. 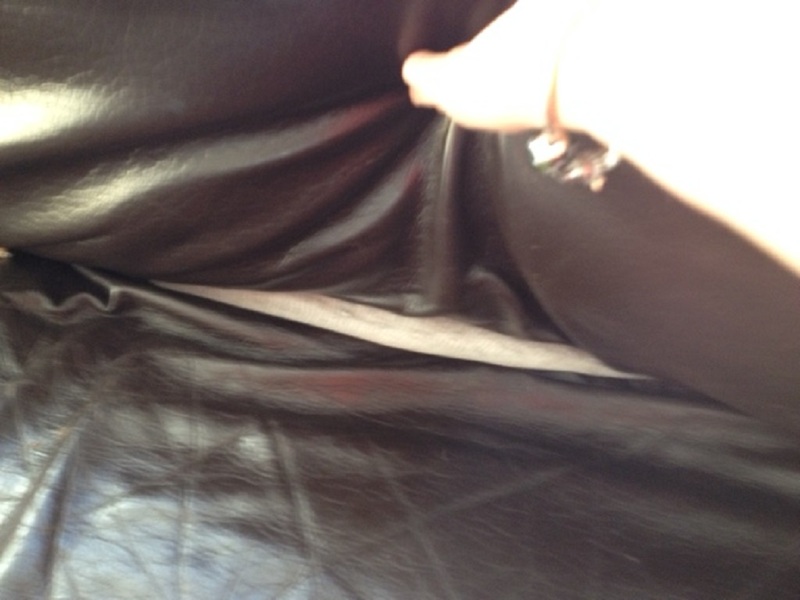 Our team in Essex pulled the leather forward on both seat cushions and resewed the seams. 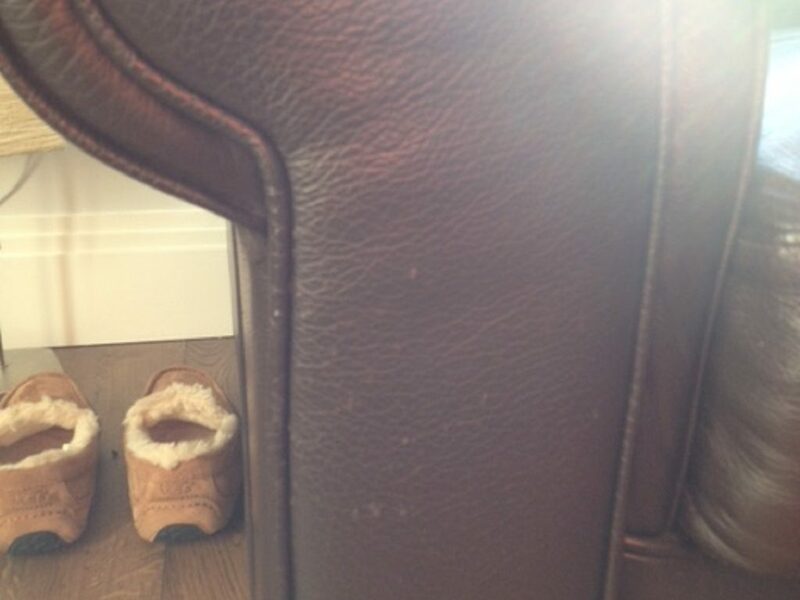 The cushion interiors were then replaced with Reflex foam which is known for its superior durability and excellent comfort properties. We received lovely feedback from the customer which is lovely to hear.